Inside Jennifer Lopez And Alex Rodriguez’s Wedding And Baby Plans! 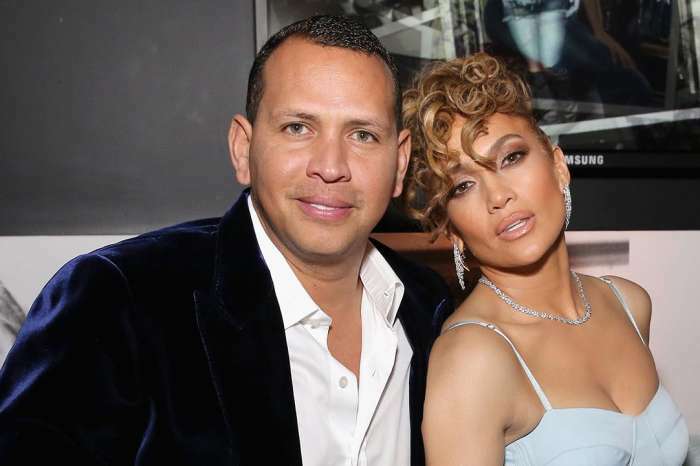 All fans of the power couple know at this point that Jennifer Lopez and Alex Rodriguez’s relationship is going great. That being said, are the two ready to make the next step and walk down the aisle together? What about welcoming new additions to their family? Here’s what we have learned! Apparently, a wedding is definitely not out of the question, although they are not in a hurry, but when it comes to kids, Jen and Alex are apparently happy with the number of kids they have from previous relationships. As you may be aware, J.Lo. is the mother of twins Emme and Max, 9, while Alex has two daughters – Natasha, 13 and Ella 9. Meanwhile, their romance is going great, and they couldn’t be happier both as a family and lovers. ‘Their relationship’s going so well right now, and they’re not thinking of adding anyone to the family they have now. They both love each other’s kids, and that’s all the extra family they need,’ one insider revealed. Of course, the same source tells us that a wedding might still take place even though they have no plans of having more kids. ‘When it comes to getting married, that’s more likely. But they both decided they would not want a long engagement so when it happens, they want to get married very fast afterward. It is all a matter of timing since their schedules are so demanding, but one thing’s for sure, their relationship’s going amazingly well,’ our source explained. Are you surprised Jennifer Lopez and her man Alex Rodriguez are not planning on welcoming a baby or two together? Peggy Sulahian Announces ‘RHOC’ Exit, Fails To Mention That She Was Actually Fired!